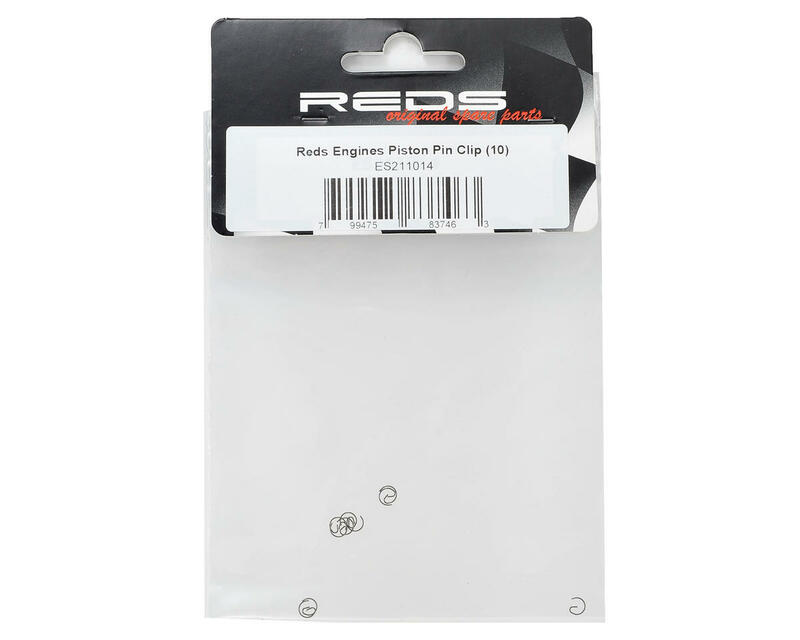 This is a pack of ten replacement REDS Engines Piston Pin Clips. These are compatible with the REDS R5, R5C, R5T and R5TE engines. These clips are used to retain the wrist pin inside the piston, which secures the piston to the connecting rod. If you ever remove the clips during engine maintenance, the clips can become damaged. 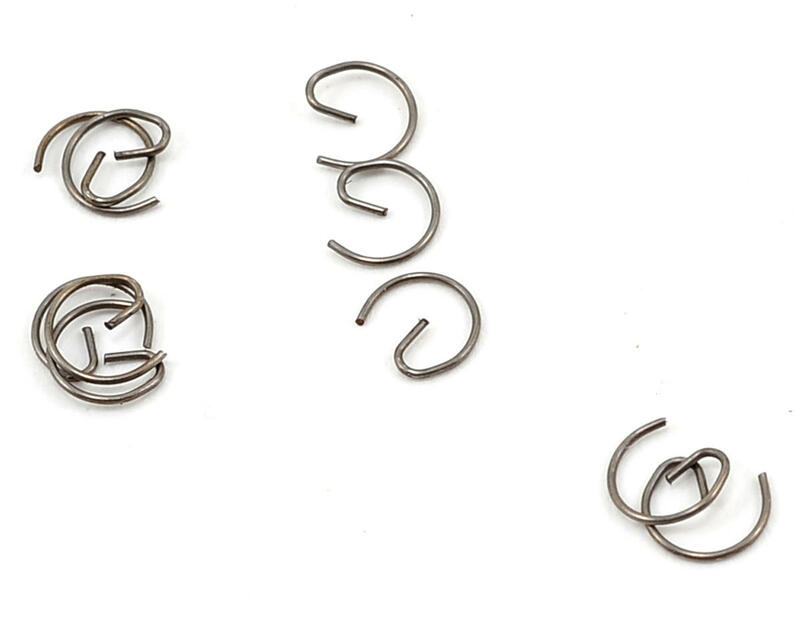 It is recommended that any time you remove the wrist pin clips you replace them with new clips to prevent possible failure caused by using used clips.